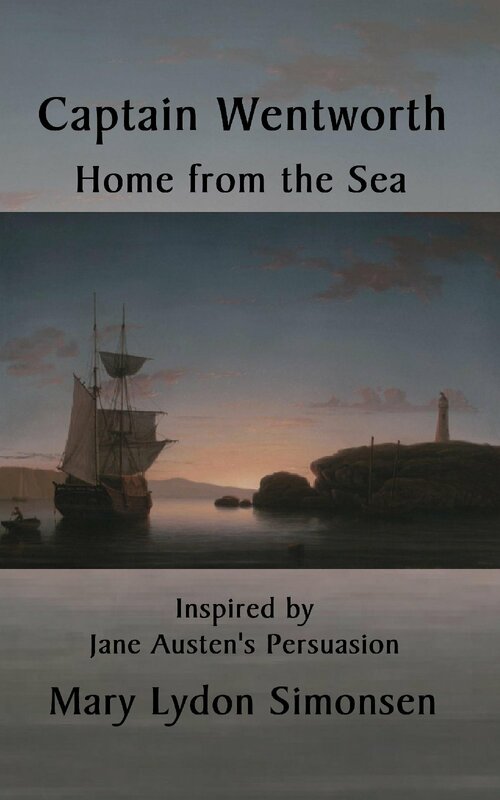 I first became acquainted with Jane Austen when I was a senior in high school in the late 1960s in northern New Jersey. As soon as I finished reading Pride and Prejudice, I went on an Austen marathon and read all of her books one after the other. Little did I know that forty years later, I would publish a novel, Searching for Pemberley, with a Pride and Prejudice tie-in. 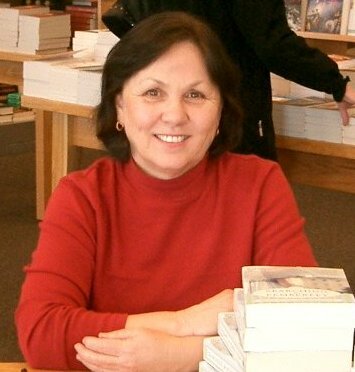 After retiring as a special education assistant, I started to write fiction. In the three years it took for me to complete Searching for Pemberley, the publishing world had changed, and I was able to self-publish my novel. Sourcebooks found my book on Amazon and called to offer me a contract. You can imagine how thrilled I was to walk into a local bookstore and to see the re-titled Searching for Pemberley sitting on a shelf for others to buy. 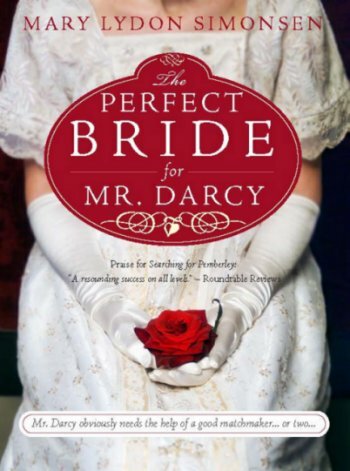 I have written three other P&P re-imaginings for Sourcebooks: The Perfect Bride for Mr. Darcy, A Wife for Mr. Darcy, and Mr. Darcy’s Bite. 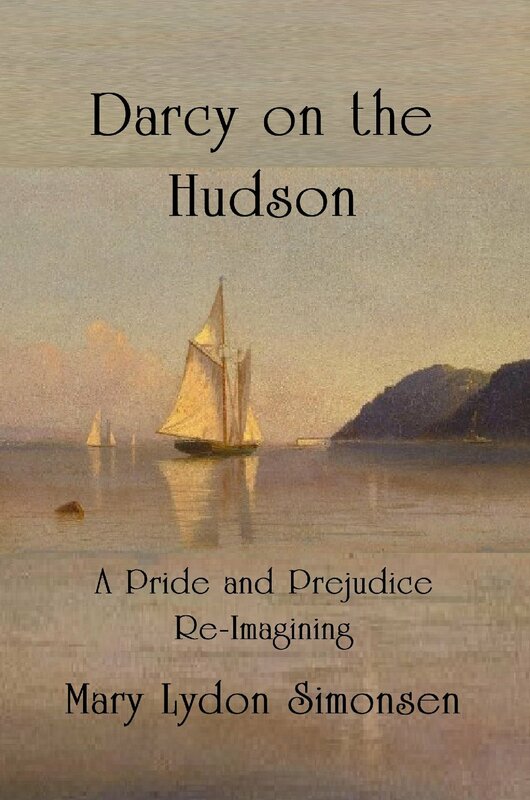 I have also self-published For All the Wrong Reasons, Mr. Darcy’s Angel of Mercy, Darcy on the Hudson, Becoming Elizabeth Darcy, A Walk in the Meadows at Rosings Park, Darcy Goes to War, Mr. Darcy Bites Back, Captain Wentworth: Home from the Sea, and a modern novel, The Second Date, Love Italian-American Style. 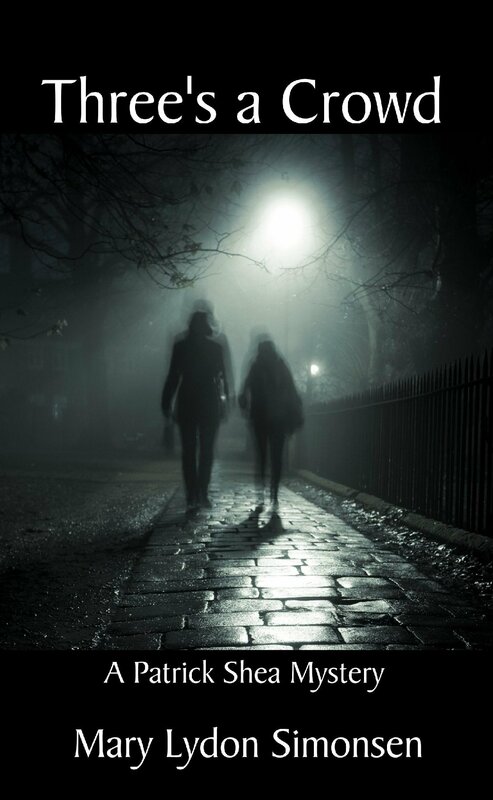 I am the author of a British police procedural series, the Patrick Shea mysteries: Three’s A Crowd and A Killing in Kensington. I do most of my writing in the Valley of the Sun (aka Phoenix), but when the temperatures hit triple digits, my husband and I head up to Flagstaff in Arizona’s High Country, a perfect place to write a novel. Spring of 1814 – Fitzwilliam Darcy proposes to Elizabeth Bennet at the Hunsford Parsonage, but his offer of marriage is rejected. In 2011, American, Elizabeth Hannigan falls into a coma and wakes up in the bed and body of Elizabeth Bennet Darcy. Beth soon realizes that the only way back to her life in the 21st Century is through the Master of Pemberley, Jane Austen’s Fitzwilliam Darcy. 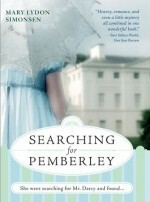 But first she must uncover the dark secret that has brought her to Pemberley in 1826 in the first place. 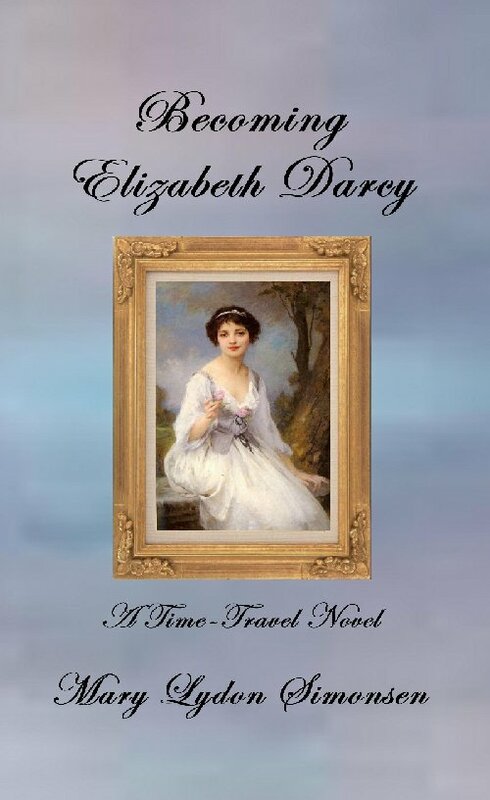 Becoming Elizabeth Darcy is a story of love, loyalty, and loss, where a very modern woman is called upon to resolve the problems of Jane Austen’s most beloved couple. everyone in the country must do his or her “bit.” While a young Elizabeth Bennet makes her contribution by driving a lorry, Lieutenant Fitzwilliam Darcy flies bombers over Germany. Because of the war, both are wary of falling in love, but when the two meet near an RAF air station in Hertfordshire, all bets are off. In Darcy Goes to War, Lizzy and Darcy battle something more than class differences. The greatest evil of the 20th Century is trying to bring Britain to its knees. In order to be together, they must survive the war. As Darcy prepares his pack for their first nightfall together, an unsettling rumor is being spread in the village that a phantom Ghost Buck has appeared in Wentside Woods on the Darcy estate. Because Darcy does not believe the stag exists, he wants to know who started the rumor. Is it possible that someone knows of his darkest secret and is trying to draw him out? Two years after the conclusion of The Great War, those afflicted by the conflagration are still trying to put heir lives back together, including Elizabeth Bennet and Fitzwilliam Darcy. While Darcy grapples with horrific memories from the war, Elizabeth, who had served as a Voluntary Aid Detachment, suppresses most recollections of her service in France. 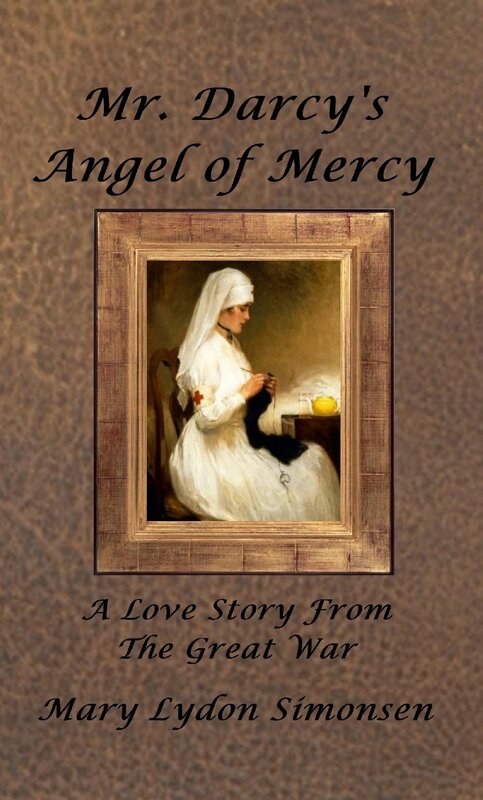 But Darcy suspects that there is one memory that the two share: a beautiful night in a hospital ward in France where Darcy was visited by an angel of mercy. The day after the assembly at Meryton, Fitzwilliam Darcy departs Hertfordshire, believing he leaves little of interest behind him. But when Elizabeth Bennet comes to Kent, Darcy has an opportunity for a second look at the dark-haired beauty, and he is instantly smitten. Unfortunately for Mr. Darcy, Elizabeth has a long memory, and the gentleman from Derbyshire will have to earn her love. His efforts begin with a walk in the meadows at Rosings Park. While Jane Bennet is recuperating at Netherfield Park, Elizabeth and Mr. Darcy are frequently thrown into each other’s company. 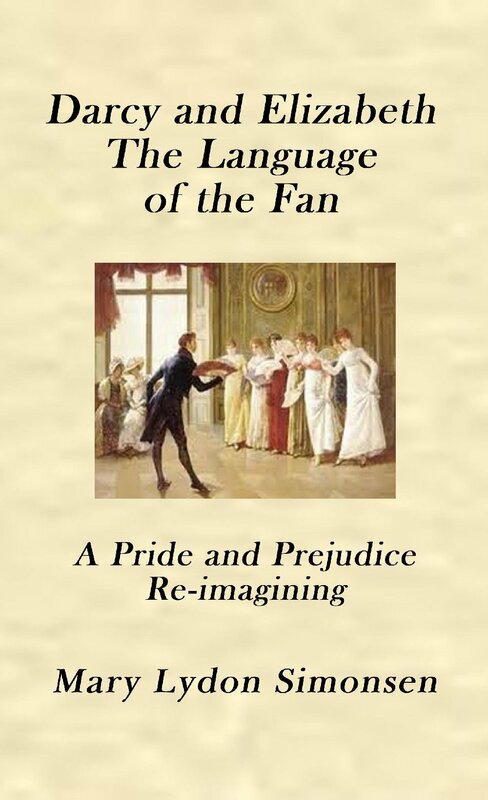 Despite initial resistance, the two adversaries find that their first impressions are changing, especially after Lizzy overhears a conversation between Darcy and Charles Bingley using the language of the fan. The Language of the Fan is a short story showing how two people come together through a series of comical miscues. 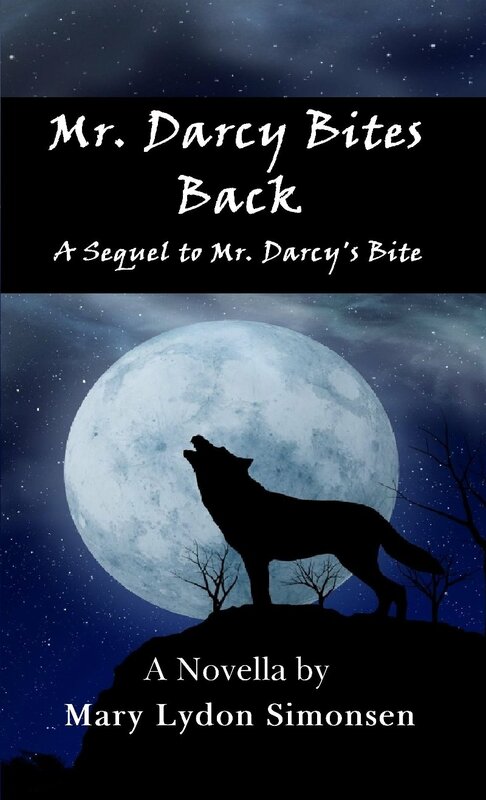 This fresh original paranormal Jane Austen sequel explores Mr. Darcy as the leader of a secret world of werewolves threatened with extinction. After learning his secret, Elizabeth must decide if she can accept Mr. Darcy as a man who becomes a wolf for two days out of the lunar cycle. Mr. Darcy’s Bite is a story of love and acceptance where our beloved couple’s devotion to each other is tested with every full moon. 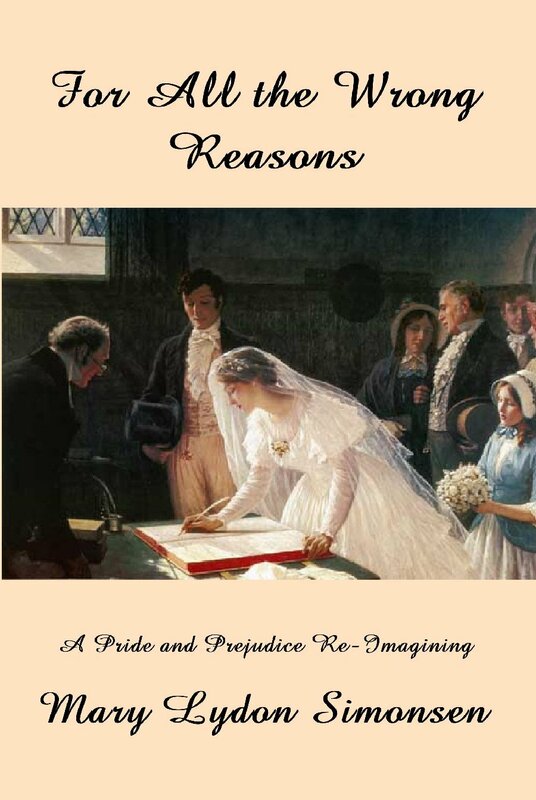 When Mr. Darcy realizes he has insulted Miss Elizabeth Bennet at the Meryton Assembly, he feels he is duty bound to seek her out and apologize. Instead of meekly accepting his apology, Elizabeth stands up to him, and Darcy realizes that she is a very different type of lady than he is used to. Although intrigued by this unique young woman, Darcy is already entangled in a courtship. It is a brutal predicament for a man of honor who only longs to follow his heart. After Elizabeth’s refusal of Darcy’s offer of marriage in Kent, Lizzy and Darcy parted company. Although each has regrets about what had happened at Hunsford Lodge, neither sees how the situation can be remedied. But Anne De Bourgh is of a different mind, and with the help of Georgiana Darcy, she sets a plan in motion to bring the two together at Pemberley. Maggie went in search of a love story, but she never expected to find her own… Desperate to escape her life in a small Pennsylvania mining town, Maggie Joyce accepts a job in post-World War II London, hoping to find adventure. While touring Derbyshire, she stumbles upon the stately Montclair, rumored by locals to be the inspiration for Pemberley, the centerpiece of Jane Austen’s beloved Pride and Prejudice. Determined to discover the truth behind the rumors, Maggie embarks on a journey through the letters and journals of Montclair’s former owners, the Lacey family, searching for signs of Darcy and Elizabeth. But when the search introduces her to both a dashing American pilot and a handsome descendant of the “Darcy” line, Maggie must decide how her own love story will end.